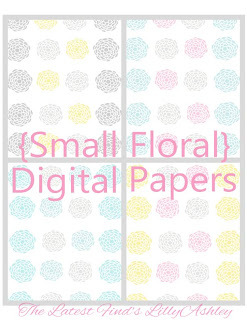 Just a reminder that we have digital paper packs now available! 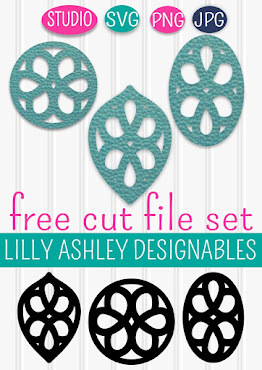 These can be used to create your own printables, backgrounds, stationary, banners, etc! 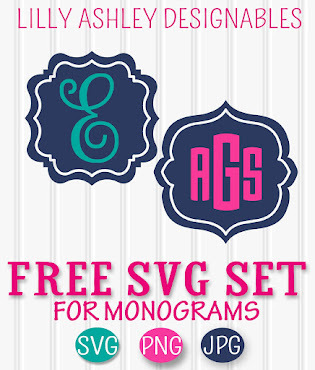 They are high resolution JPG image files so they are ready to be loaded as backgrounds, or into your design program to type on or add logos, pics, or anything you want! Here's a few of the papers and different packs! Head over to check out all of our available packs...click HERE! Be sure to stay tuned for latest crafty DIY finds and recipe finds!